What Orthopedic Injuries Do Fighters Like Mayweather & McGregor Face? What Orthopedic Injuries Do Fighters Like Mayweather and McGregor Face in the Ring? Summer is in full swing and one of the top events is the upcoming Floyd Mayweather Jr. vs. Conor McGregor fight. Also called The Money Fight or the 180 Million Dollar Dance,, this upcoming professional boxing match is what most consider a super-fight between two undisputed champions. In one corner, we have undefeated eleven-time five-division professional boxing champion of the world, Floyd Mayweather Jr. In the other corner we have the current UFC Lightweight champion Conor McGregor. This fight will take place in Nevada on August 26, 2017 and chances are high that one, if not both fighters, are at risk for sustaining serious shoulder injuries. Compared to other sports, boxers use their hands, arms, and shoulders more than most. And boxers sustain more direct hits, strain, and pressure from both high-intensity training workouts and bouts. Boxing creates an incredible strain, not just on the muscles, but also the tendons and joints. Even the most trained athletes, once fatigued, will begin to compensate with other muscles to offset the stress they’re sustaining, which can lead to a number of different boxing injuries. Renowned Beverly Hills orthopedic surgeon and regenerative medicine expert Steven W. Meier, M.D. and his team at Meier Orthopedic Sports Medicine offer state-of-the-art treatments for all sports injuries, including boxing injuries and trauma. To treat your boxing or sports injury, contact Meier Orthopedic Sports Medicine at (310) 853-1029 to schedule a consultation. So, what kind of injury baggage are these guys bringing to the ring? Mayweather and McGregor have both had to overcome musculoskeletal injuries. Mayweather had one of the toughest nights of his career when he had to fight with both hands injured, and once he even had to change his strategy with an alternate stance from a shoulder injury. Of course, McGregor has his own challenge with a past ACL tear that kept him out of the ring for ten months. Overall, both fighters bring a history of shoulder injuries and abuse into the ring. Despite McGregor’s ACL tear or Mayweather’s hand injury, the most common orthopedic injuries boxers will sustain are shoulder injuries. These injuries can vary in their intensity and damage. 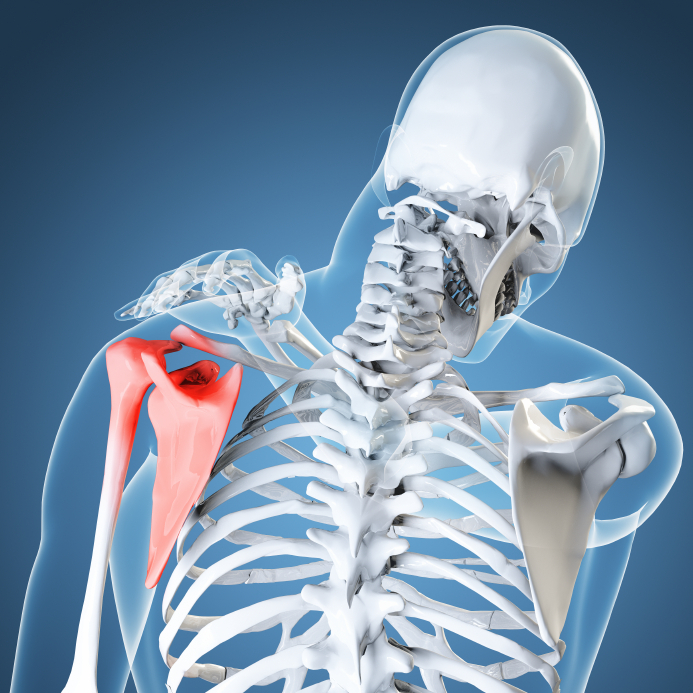 Most shoulder injuries occur when the shoulder is over-extended in one direction followed by force from another direction. This can happen when a fighter is attempting to throw a harder punch to knock down or knock out their opponent. This over-extension can injure a ligament or tendon in the shoulder. Boxers are at risk of rotator cuff tears from either the result of a sudden traumatic incident or from repetitive use over time. With repetitive use shoulder injuries, boxers sustain several small micro-tears in the rotator cuff, which begin to get larger over time. Without necessary recovery time or treatment, these tendon tears will weaken the shoulder, leading to pain, instability, and further injury. Rotator cuff tears can also occur from sudden trauma, for example, from over-rotating a shoulder while throwing a punch. These types of shoulder injuries are immediate and the boxer will experience pain, weakness, and loss of shoulder mobility. This type of injury occurs with over-exertion and lack of adequate recovery time. With subacromial bursitis, the bursas, which act as cushions for the shoulder joint, become inflamed, leading to pain and reduced mobility. The labrum holds the head of the humerus, located in the upper arm, in the shoulder socket. The labrum is responsible for shoulder stability and any tear in the labrum leads to instability. Tears usually occur in the back of the shoulder and can worsen with repetitive movements like punching. This can cause immediate problems for boxers because the act of moving the arm can cause the shoulder to slip partially or completely dislocate. Dislocation injuries cause instant pain and loss of function. Shoulder injuries like a dislocation need immediate rehabilitation treatment for complete recovery and to avoid re-injuring the shoulder. Once you’ve sustained a boxing injury like a rotator cuff tear, it’s important to consult an orthopedic surgeon to examine and diagnose your sports injury. Depending on the extent of your shoulder injuries, a treatment plan will be made to help you recover and return to pain-free function both in the ring and in your daily activities. 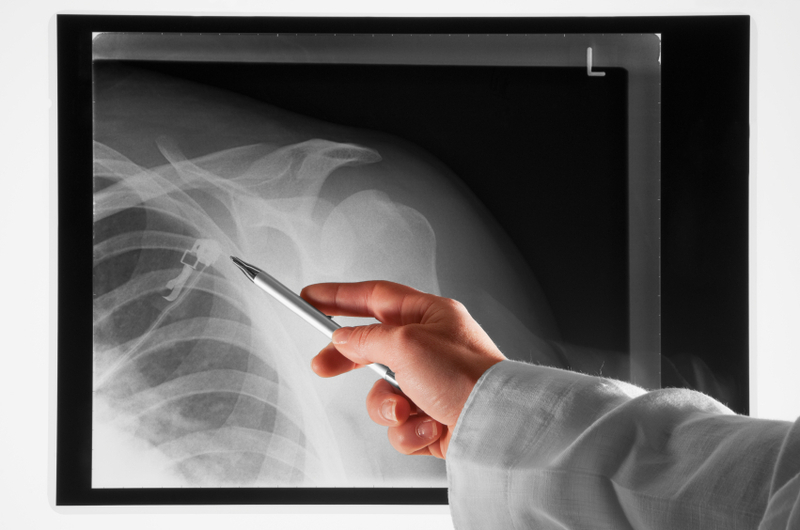 In some cases, an arthroscopy, or arthroscopic surgery, will be needed to successfully treat a structural shoulder injury. 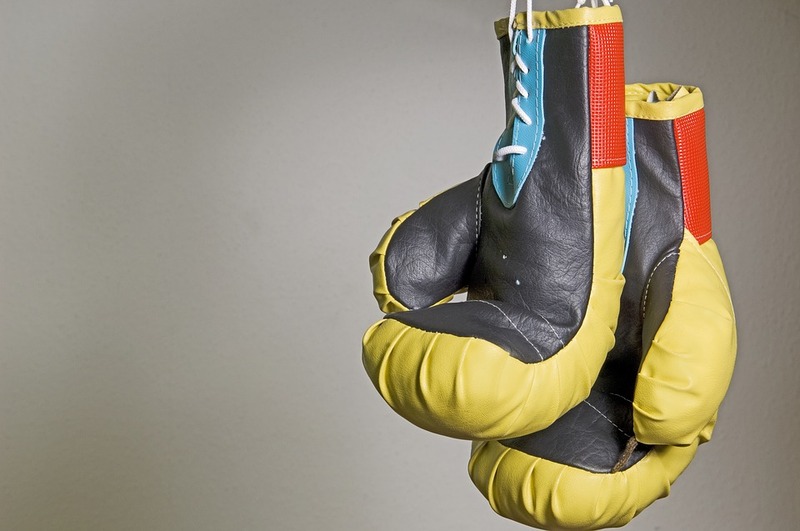 At Meier Orthopedic Sports Medicine, Dr. Meier advocates a multimodal approach to treating common boxing injuries and often combines surgical procedures with regenerative medicine in order to optimize healing and recovery times. For example, when performing arthroscopic surgery on a rotator cuff tear, an injury that is often resistant to healing, Dr. Meier also uses mesenchymal stem cells (MSC) to help support the body’s natural healing process. Clinical studies have shown that combining MSC with rotator cuff surgery not only significantly improved tendon healing in the majority of patients but also reduced the risk of recurrent tears and shoulder injuries. For more information about regenerative medicine, please visit Wikipedia.org. With any sport comes the risk of painful injury. Early intervention and treatment with the latest advancements in orthopedic techniques will reduce recovery times and improve outcomes for all athletes, including boxers. Contact Meier Orthopedic Sports Medicine by calling (310) 853-1029 to treat your boxing injuries with Dr. Meier today. He’ll get you back in the ring in no time! Next, read What are the Differences Between Prolotherapy, Stem Cell Therapy, and PRP?